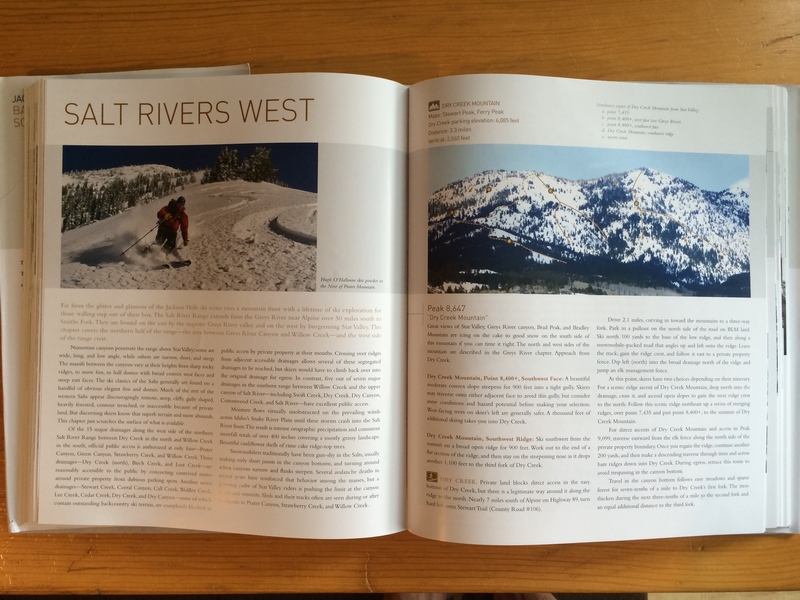 Your lifetime pass to the Jackson Hole backcountry! 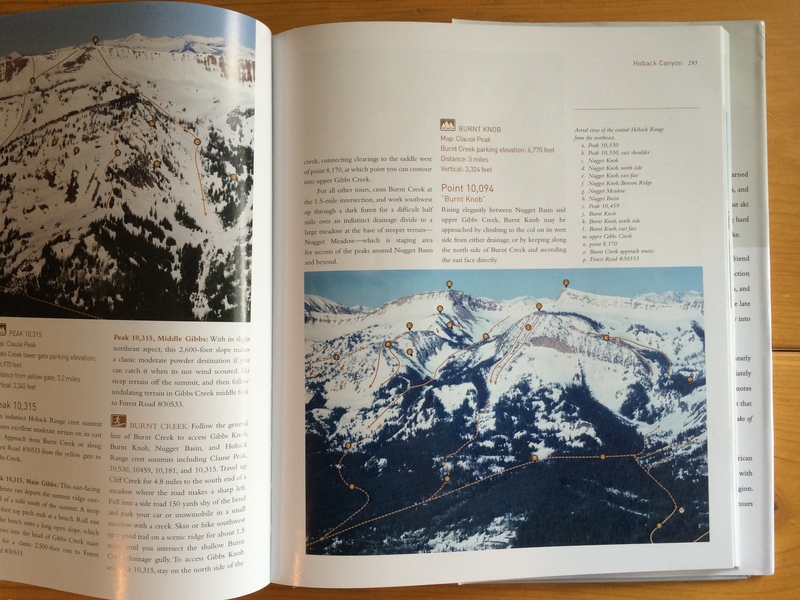 Published in September 2014, Jackson Hole Backcountry Skier’s Guide: South is 408 pages of backcountry skiing eye candy available in color soft cover and hard cover with color dust jacket. 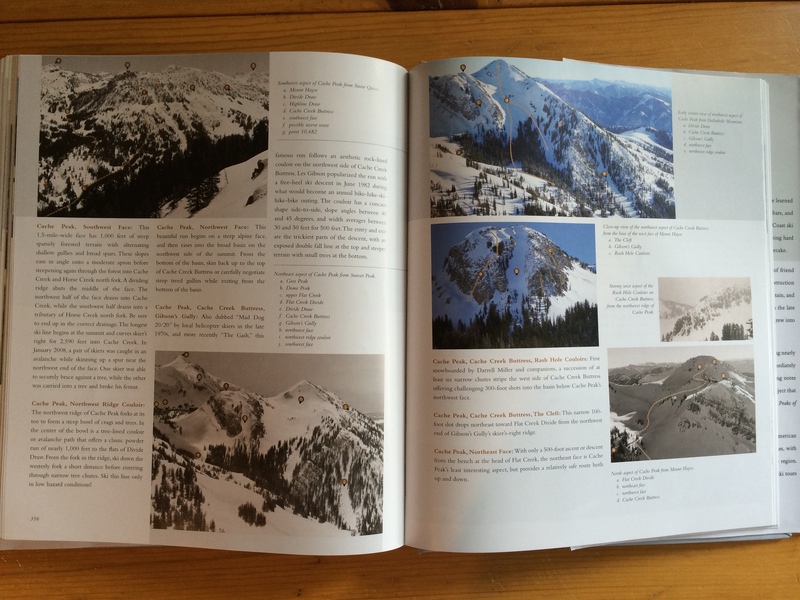 It contains descriptions, history, 523 color photos, 15 color maps, and over 1,000 backcountry ski routes for the southbound Jackson Hole skier. 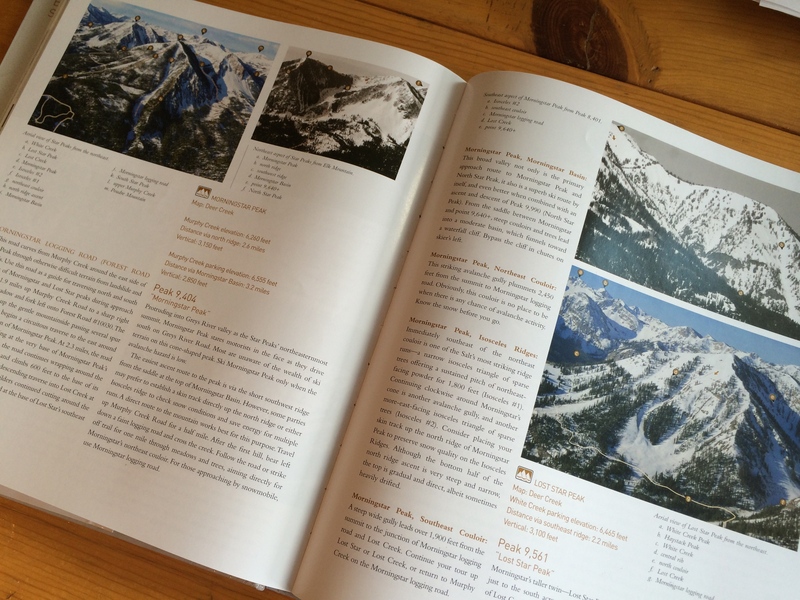 Featured regions include the Wyoming Range, northwestern Wind Rivers, Salt River Range, Snake River Range, Gros Ventre Mountains, and the southern half of Teton Pass. Read reviews. 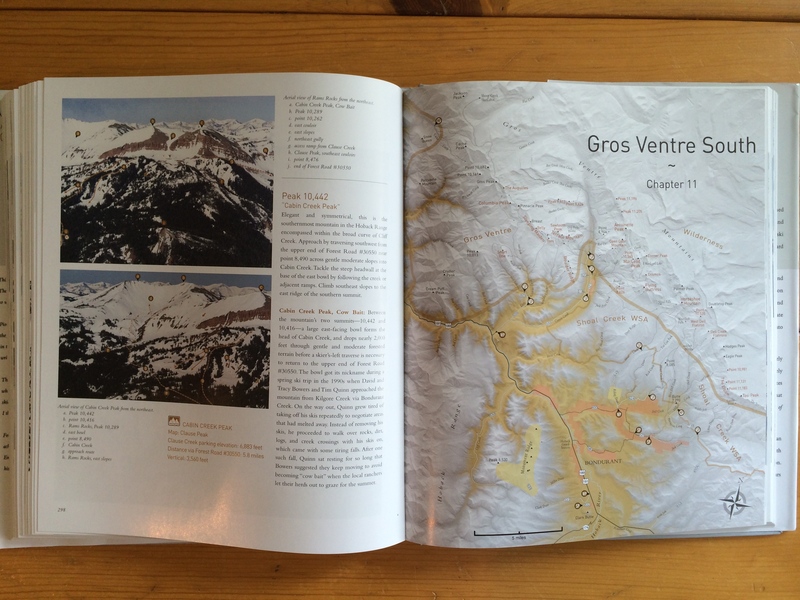 Sample pages: 1 2 3 4 5. 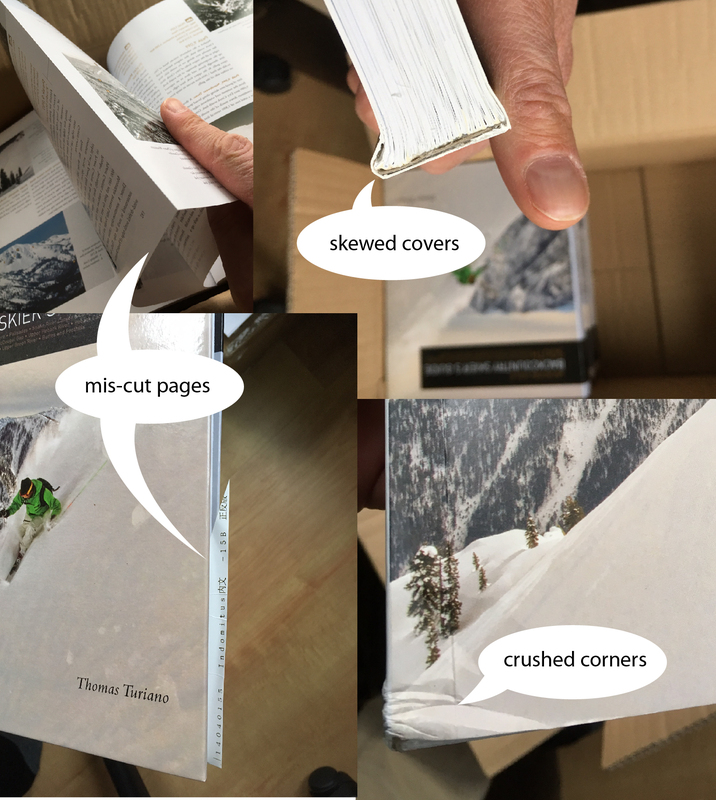 Blemished soft or hard cover examples.